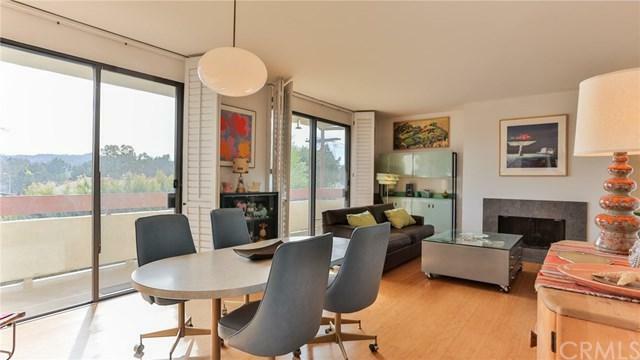 FALL IN LOVE with Toluca Lake Living with this 3 bed / 2 bath / 1678 sq ft corner condo. A spacious living room boasts abundant natural light, hardwood floors, wet bar and attached open concept dining room. Your large private balcony spans the entire southern facing portion of this unit with stunning mountain views. A spacious galley kitchen features glass doors that open directly to your balcony. Relax in a true Master Retreat featuring two closets and impressive en suite. 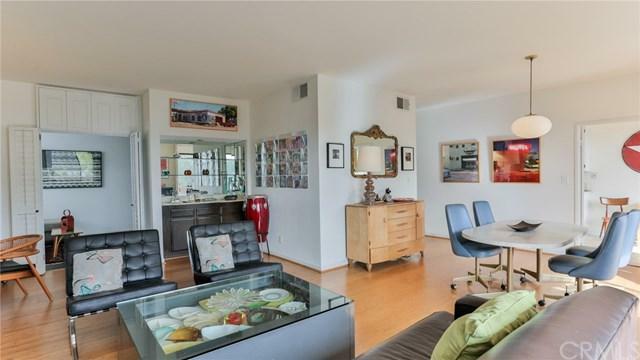 With in unit washer/dryer, two FALL IN LOVE with Toluca Lake Living with this 3 bed / 2 bath / 1678 sq ft corner condo. 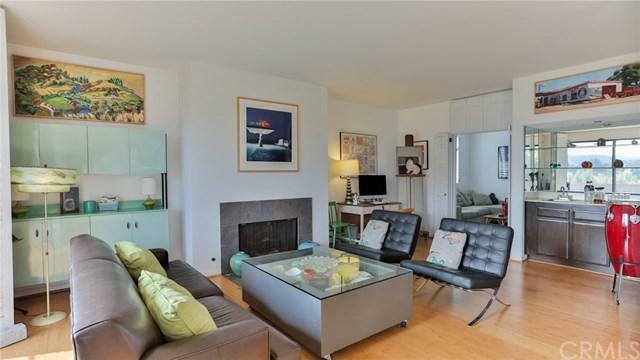 A spacious living room boasts abundant natural light, hardwood floors, wet bar and attached open concept dining room. 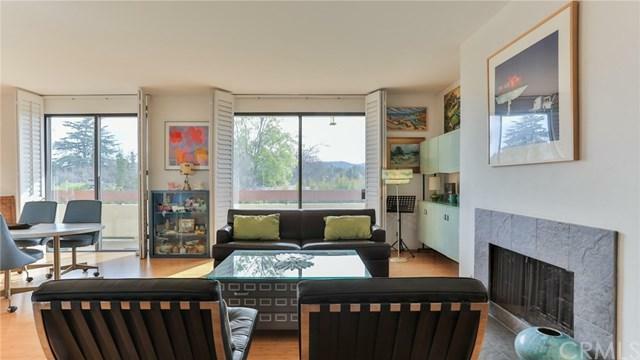 Your large private balcony spans the entire southern facing portion of this unit with stunning mountain views. A spacious galley kitchen features glass doors that open directly to your balcony. Relax in a true Master Retreat featuring two closets and impressive en suite. With in unit washer/dryer, two side by side parking spaces, beautiful pool & spa and a well maintained grassy outdoor area, this space is move in ready. Centrally located near the 101 & 170Ãƒâ€šÃ‚Â youÃƒÂ¢Ã¢â€šÂ¬Ã¢â€žÂ¢re literally steps away from Downtown Toluca Lake shops & restaurants, NOHO Arts District and the North Hollywood Park. Ãƒâ€šÃ‚Â Welcome Home. Listing provided courtesy of Keller Williams Wmc. Listing information © 2019 San Diego MLS, Inc.